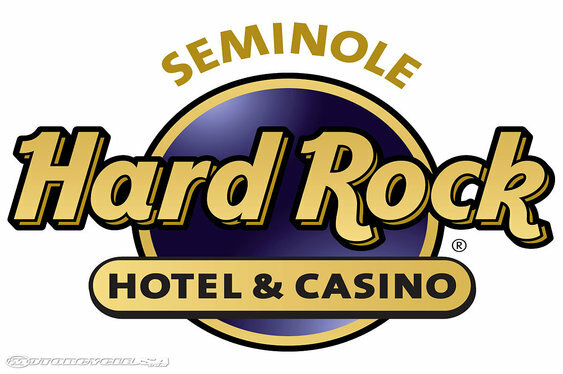 Blair Hinkle and Justin Bonomo will headline today's Seminole Hard Rock Open final table after blasting through yesterday's session. In total 21 players returned to the felt for a shot at the $1,745,245 top prize for Day 4 but when the final chips had fallen just six remained. Indeed, the last hand of the session almost saw two players hit he rail had it not been for Ray Qartomy's caution. Having raised under-the-gun with pocket sixes, Qartomy watched as Samuel Guilabert moved all-in for 2.2 million before Panagiotis Nifakos did the same. Considering his options and realising he could potentially fold his way to the official final table, Qartomy folded pocket sixes face up and watched as his two opponents revealed their hands. As the cards were spread it was Nifakos in the lead with pocket queens but as the board rolled out: Ks Td 8c 2d 6h, it was Guilabert's Ad Kd that was enough to scoop the pot. With that a handful of chips were pushed towards a jubilant Guilabert who'd not only won the hand but survived being rivered by Qartomy's pocket sixes thanks to his opponent folding. By the time Nifakos had made his way to the cashiers' desk to collect his $290,875 top prize the chip lead had been secured by Blair Hinkle. Thanks to a 22,800,000 haul the American pro will start the day ahead of Justin Bonomo who sits in second with 18,500,000 chips.